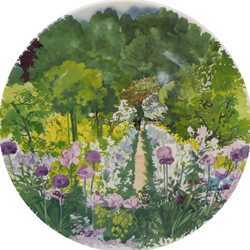 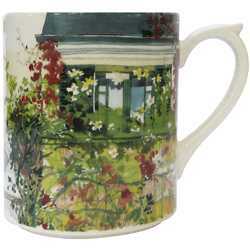 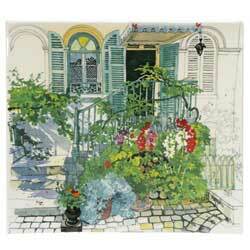 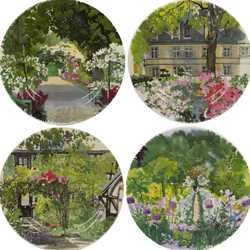 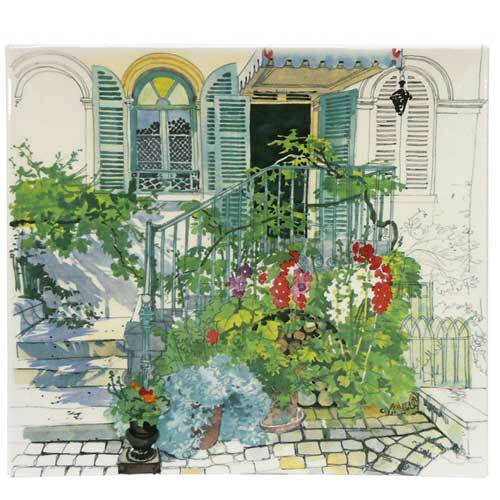 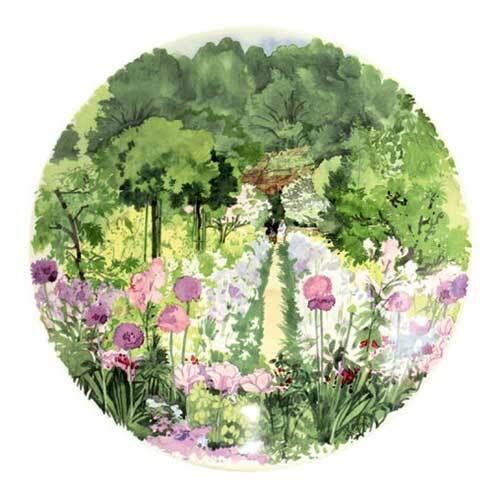 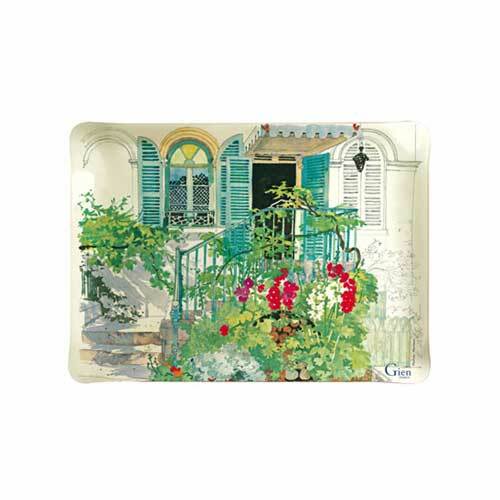 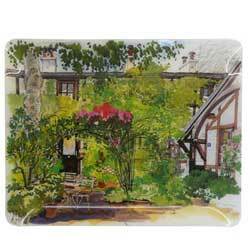 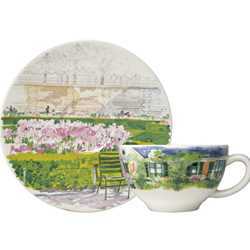 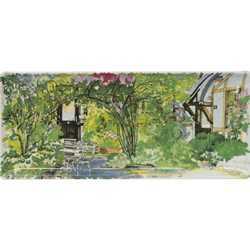 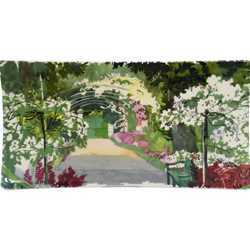 Gien Paris A Giverny is inspired by the gardens of Paris and Claude Monet. 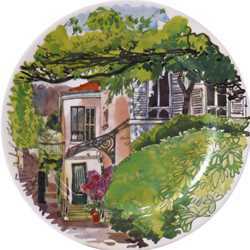 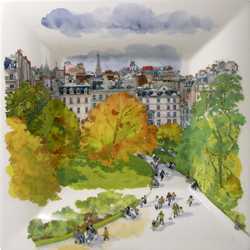 It is so beautifully drawn it transports you to the streets and villages depicted. 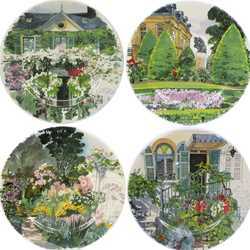 What a lovely way to bring the outdoors in - imagine this collection on a table with a beautiful coordinating floral centerpiece!